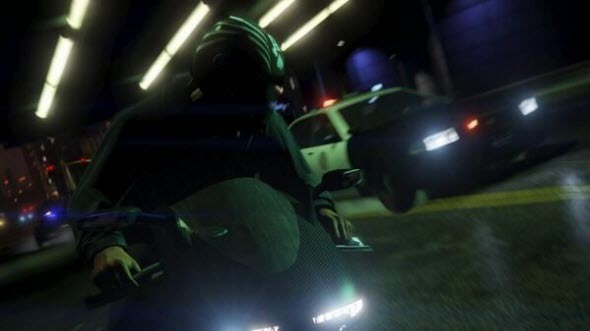 We have already seen a lot of different information about GTA 5 - many various trailers, screenshots and details, but the developers are hiding the GTA 5 map very diligently. 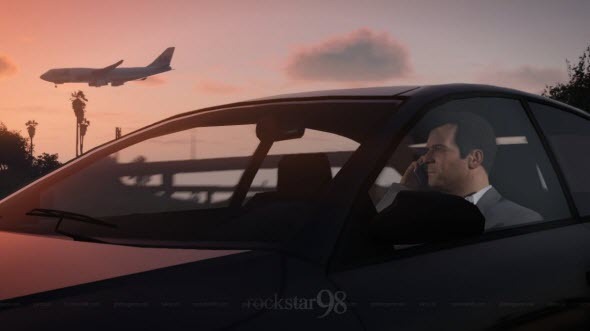 And now it seems that its image has been leaked. 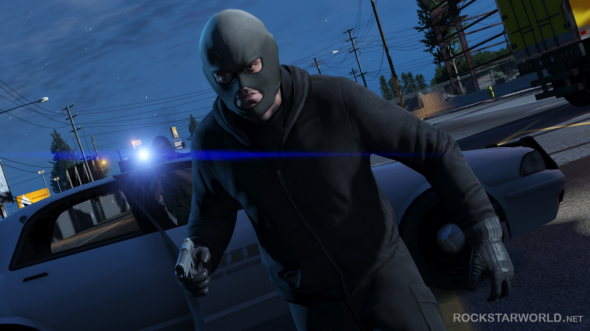 GTA 5 map has appeared in the network today, and we have its rather clear and big image for you. 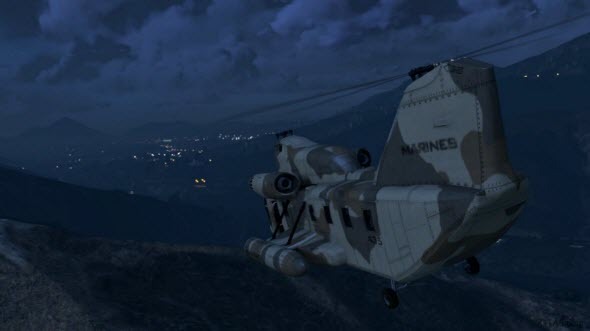 On the picture you can see Los Santos with its versatile buildings and lush suburb of the city full of mountains and forests. 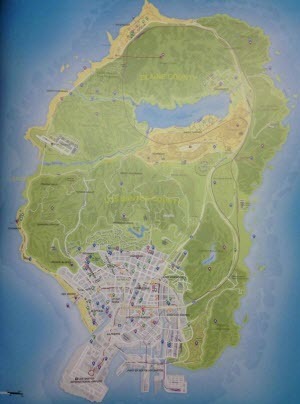 This GTA 5 map doesn't really detailed, but still you can imagine how big and diverse the open world of the game is going to be. 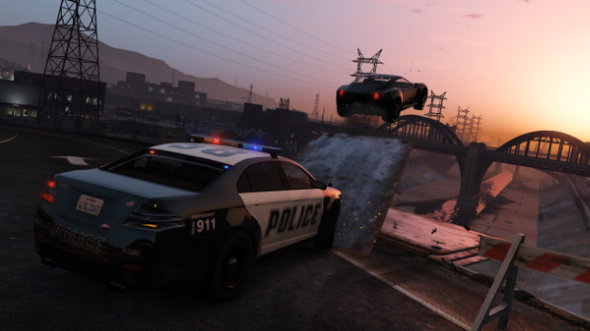 Also several new GTA 5 screenshots appeared in the network yesterday, and we are ready to share them with you. 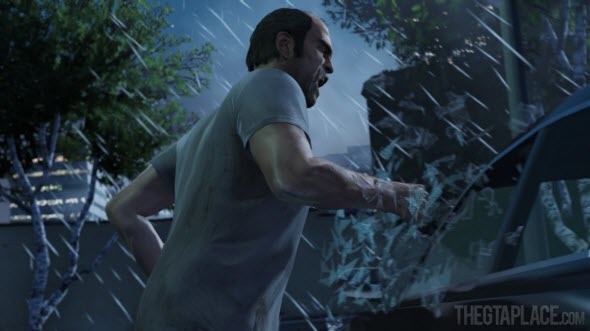 On the pictures you will be able to see the main characters of the game - Michael, Trevor and Franklin - and lots of different vehicles. Enjoy! 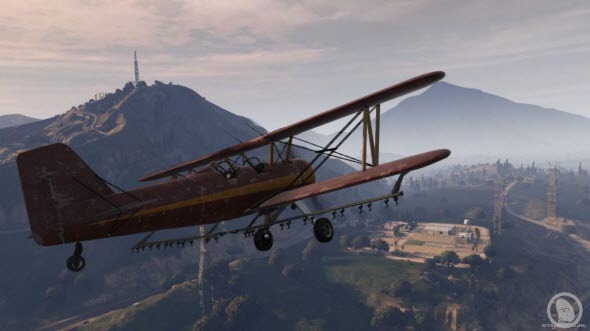 As you can see on GTA 5 map, the open world of the upcoming action-adventure is going to be really awesome. 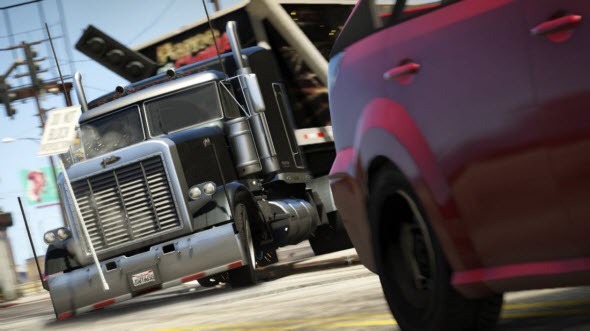 And of course, to create it, Rockstar needed lots of money and human resources. 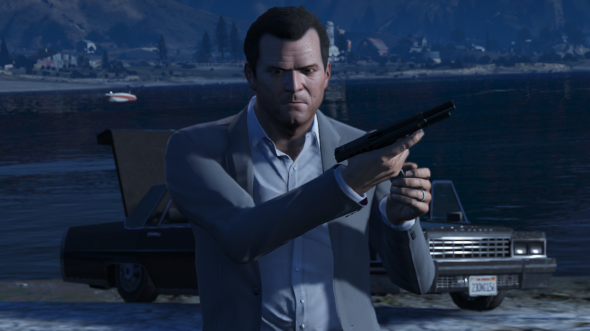 Yesterday it became known that GTA 5 is going to be the most expensive project in the history of videogames, because it costs about $270 million. 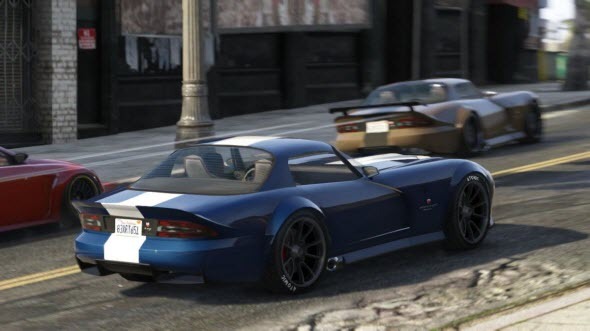 However, more than three million people have already pre-ordered GTA 5, so it seems that the developers will cover the expenses.